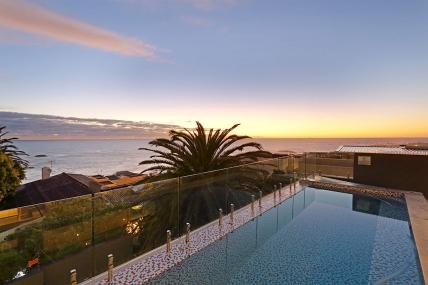 If you are looking for Camps Bay Accommodation, you found the correct site with various fully furnished villas,apartments and bungalows on offer. With the various types of accommodation available you are able to search for the perfect holiday spot to suite your needs and budget in Camps Bay. Accommodation is available in large luxury Camps Bay Villas right on the edge of the ocean with unbelievable ocean and mountain views. Making sure you can enjoy your ultimate luxury holiday accommodation in style. 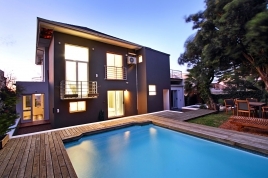 These upmarket villas normally caters for the larger families or groups of friends to en joy their luxury holiday in one of Cape Town's most sort after suburbs, Camps Bay. Camps Bay Accommodation is also available in holiday apartments that vary from 4 bedrooms for the larger family toone bedroom and even studio apartments for a romantic holiday. Some of our apartments have breathtaking ocean and/or mountain views. 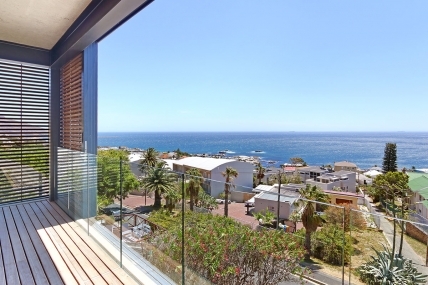 Other apartments is situated in the heart of Camps Bay making sure you can enjoy the South African sun during the day, but not miss out on the night life Cape Town and Camps Bay has to offer. Be sure to browse through all our accommodation available in Camps Bay and enjoy your ultimate Cape Town Holiday.